The Texas Rambler Facebook Page is finally a reality. 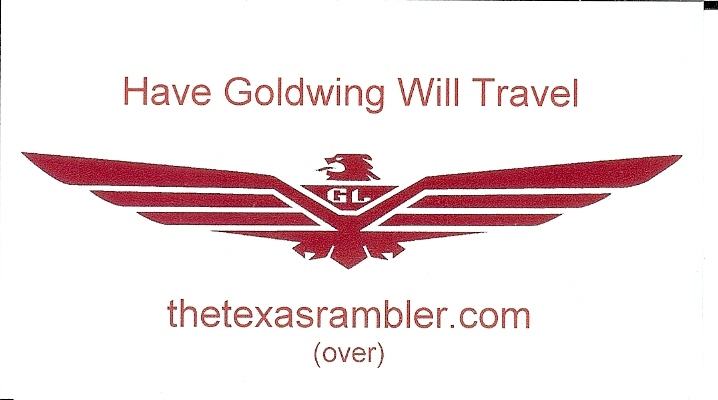 OK, y’all… After being told by many people I need a “Texas Rambler” Facebook page, I have finally given in. 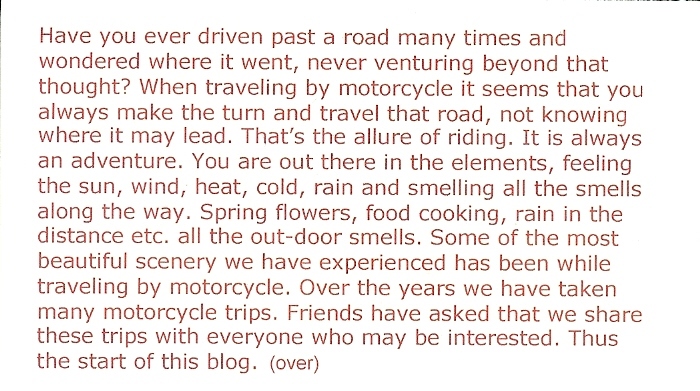 You can view the Page by clicking here or entering the web address http://www.facebook.com/TheTexasRambler . If you are a Facebook member “Like” the “Texas Rambler” page to get all the updates and share them on Facebook.